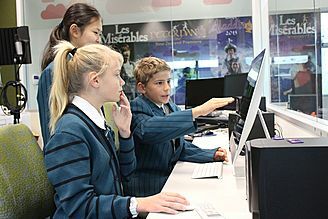 The first school in New Zealand to introduce the International Baccalaureate (IB) Diploma, Kristin is the only school in the country to offer the IB Primary Years, Middle Years and Diploma programmes alongside the New Zealand National Curriculum. 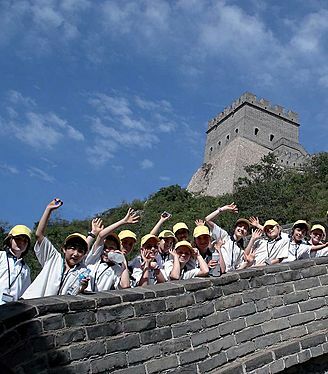 The school maintains well-developed student exchange links with countries across the globe and regularly welcomes international students into its classrooms. Kristin is renowned for its progressive approach to education and has been a national leader with innovations such as the school-wide teaching of Mandarin, the development of specialised Middle School teaching methods and a comprehensive and dynamic digital learning programme from Kindergarten to Year 13. 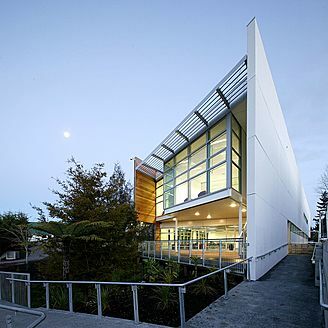 Kristin Junior School was the first school in New Zealand authorised to teach the International Baccalaureate Primary Years Programme (PYP). The PYP is an international curriculum framework designed for children between the ages of 3 and 12 years, and has been taught in the Junior School since 2002. Incorporating the New Zealand Curriculum, the PYP focuses on the total growth of the developing child, addressing social, physical, emotional and cultural needs in addition to academic welfare. It offers a comprehensive, inquiry-based approach to teaching and learning and incorporates guidelines on student learning styles, teaching methodologies and assessment strategies. Engagement and challenge are at the heart of learning in Kristin’s Middle School. The IB Middle Years Programme (MYP) is inquiry based, meaning that every unit of work begins with a question. 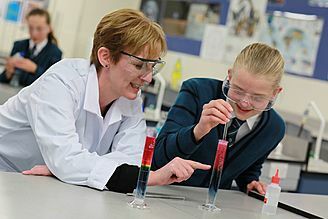 With this approach, students immediately understand the relevance of what they are learning and find it more engaging. Our learning programmes are diverse and engaging, with particular emphasis on developing genuine understanding and mastery. Providing an opportunity for students to demonstrate and test their understanding is essential; it allows them to confidently relate new learning to their everyday lives. The sense of achievement that our students gain from these programmes provides a strong academic foundation as they move forward into their senior schooling years, confident in their own abilities and equipped with a passion for learning. Kristin was the first school in New Zealand to introduce the IB Diploma programme in 1989. 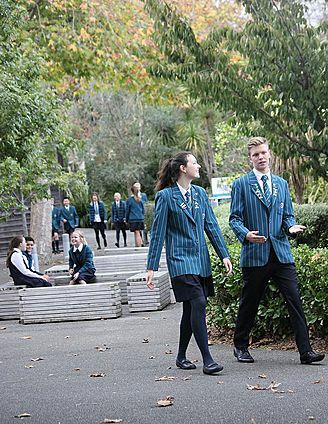 All of Kristin's Senior School students undertake Level 1 NCEA in Year 11 before being offered the choice to either continue with Levels 2 and 3, or to begin the two-year IB Diploma programme in Year 12. Senior schooling at Kristin is viewed as being one three-year course rather than three one-year courses. Although new options are available each year, most have prerequisites and build on prior knowledge. To ensure seniors are well equipped to take the courses they wish – both in their final years of schooling and as they move into tertiary study – we invest heavily in course counselling along with regular review and advice. Central to this are the House Deans who conduct personalised academic planning sessions with all Senior School students throughout the year, and Assistant Principals who are each responsible for the IB Diploma and Tertiary Futures respectively.